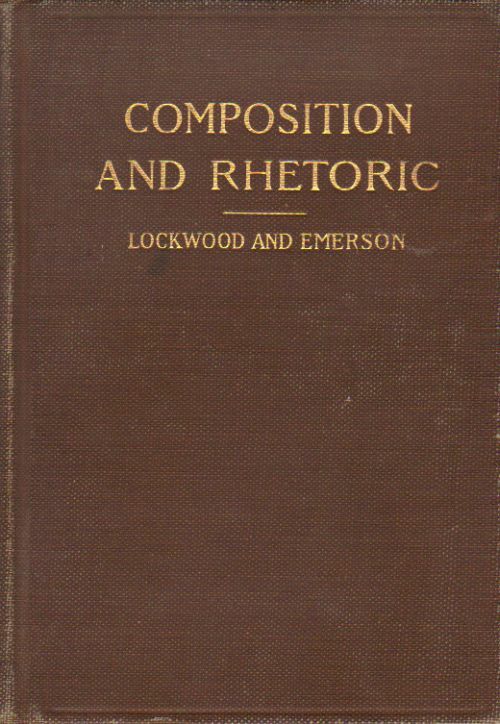 1901 Hardcover. Has private owner's bookplate on inside cover, name written on front endpaper. Text is clean and unmarked. Sound binding.